The 2018-19 College football season kicked off on the Saturday, August 25th with more games following Thursday, August 30th. Defending first spot team, the Alabama Crimson Tide is currently defending its title after winning their first game of the season, 51-14 against the Louisville Cardinals, on September 1. While many of the powerhouse programs have started 0ff with soft opponents to begin the season, several star-studded games are on the books for the upcoming 2018 season. 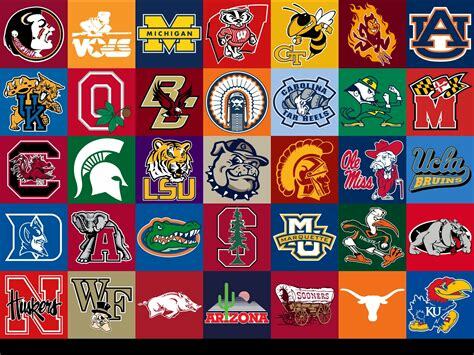 Fans throughout the country have started showing their support for their teams for upcoming games that could make or break a season; along with a weekend pack with overlapping and back to back games fans are getting ready for fun filled weekend of competitive spirit. Teams from around the country have been preparing for the 2018 season, with summer training camps to learn new plays and bond as a team with incoming freshman. Friday September 7th, at 5:00 pm TCU at SMU kick off the weekend games with a much anticipated game.